Wu Guoping, president of Niu San University, well-known financial critic, private island Nakajima “island master”, champion trader instructor, lecturer of major well-known college investment class, author of financial bestseller. It is a leader who combines asset management and is committed to promoting the financial culture education of Chinese investors. It is also a market growth and game sharer, and everyone's mentor and friend. Wu Guoping: Foxconn IPO confirms that management has intensified efforts to attract outstanding companies to go public. Wu Guoping: Pay attention to the spread of individual stocks. The sun must be after the storm. Wu Guoping: The probability of becoming a stage low near 3100 is still very large. Wu Guoping: Next week will completely establish the style conversion. The new and the GEM will be greatly reversed. Wu Guoping: The stock market rose on schedule, and the Nuggets turned around in the next round. Wu Guoping: A-shares are making a beautiful breakthrough on schedule. People are still crazy. Wu Guoping: The next round of market is the "slow cow" market that transcends history. Do not relax when you insist on "second high delivery"
Which sector has quietly stepped out of the Maverick market? The wind is gradually blowing. Which are the pigs on the tuyere? What is the main line of the market at the end of the year? Wu Guoping: What is the main line of the market at the end of the year? 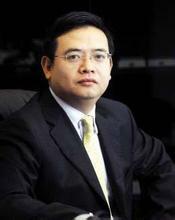 General Manager of Shenzhen Oriental Harbor Investment Company. 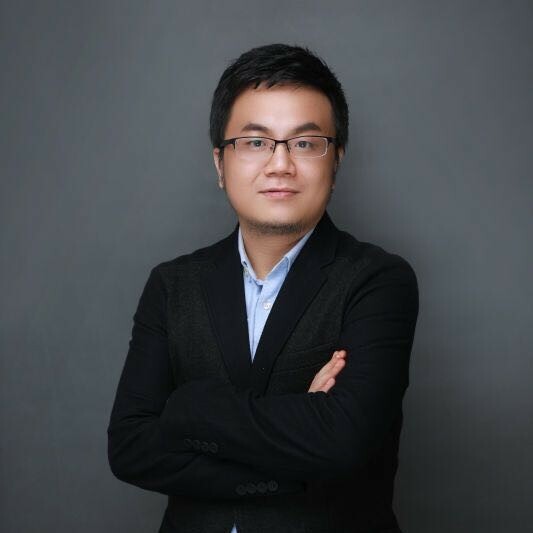 Zhang Yejiang, a master student at Sun Yat-sen University, is currently the investment director of Guangdong Danhe Yijia Asset Management Co., Ltd., and served as a private bank investment consultant for China Everbright Bank. 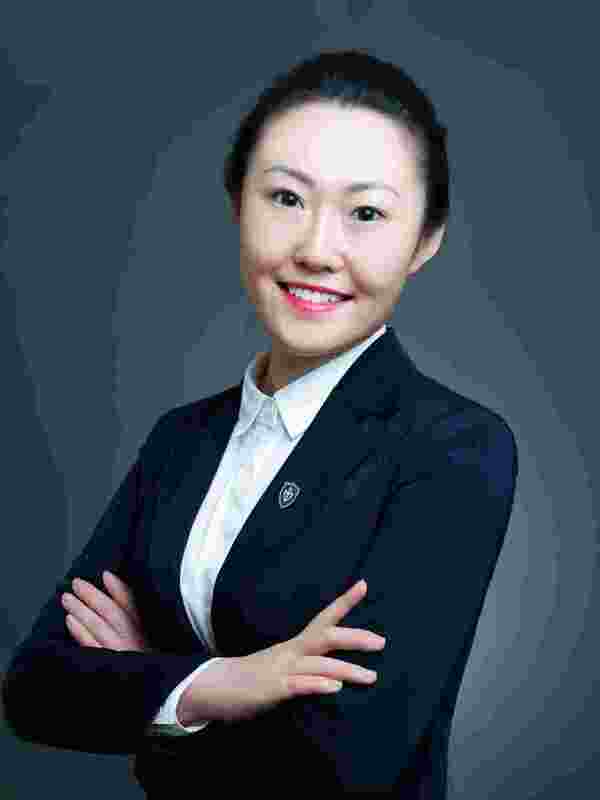 Ms. Gao Zihui, Senior Strategist, Jiafeng Reid Private Wealth Management Center. With years of experience in the overall asset allocation of the family, there are unique insights. With professional product design capabilities and management experience, the company has a keen business intuition and forward-looking grasp of the capital market. 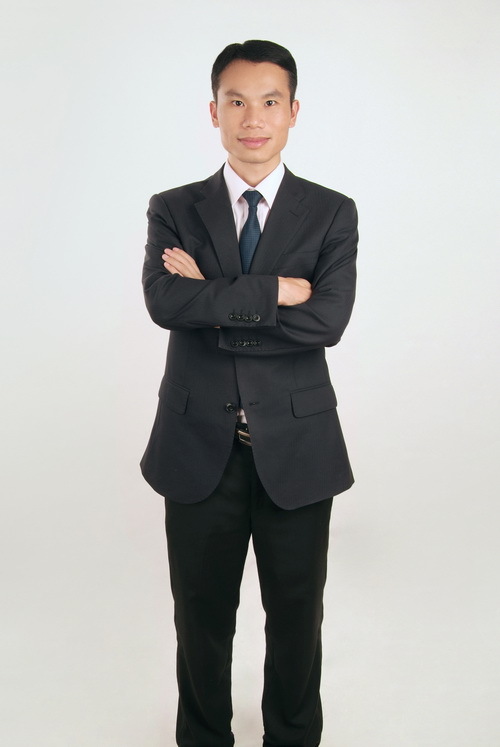 Mr. Peng has over 15 years of experience in private equity, capital operations and mergers and acquisitions. Successfully invested in more than 50 companies, including Sinovel (601558H4), Shunfeng Optoelectronics (165HK), Shenzhou Power, Iwu Bio (30035752), Huiguan (30028252), Yijia Technology (836792), Huaqi Technology, A number of star companies such as Su Li Fine (603585SH), Titan Technology (835124), and Weijing Technology. 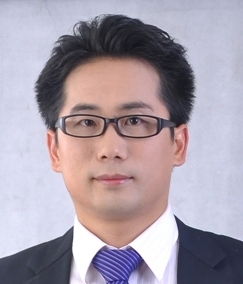 Wei Youxin, Investment Director and Fund Manager of Shanghai Yinzhu Investment Co., Ltd. Bachelor of Finance, Xi'an Jiaotong University, MBA of East China Normal University, 14 years of securities investment experience. 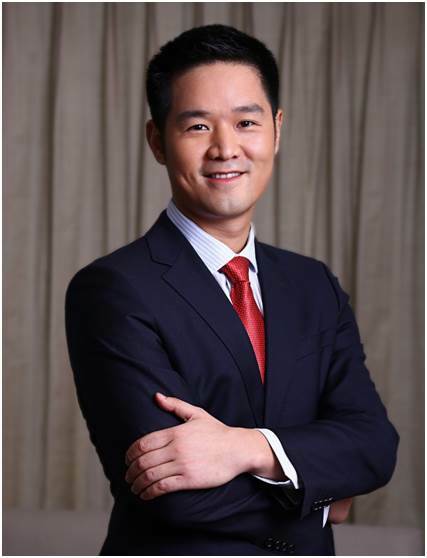 He has worked as a securities analyst for many well-known financial institutions such as CITIC Securities and Orient Securities, and has rich experience in investment in the secondary market. He has done business in New Third Board investment, equity investment, and private placement of listed companies. He has rich experience in primary equity investment. In stock investment, we are familiar with the stock operation methods of funds of various natures in the public offering and private equity markets. He is good at exploiting stock market sentiment fluctuations to explore investment opportunities. 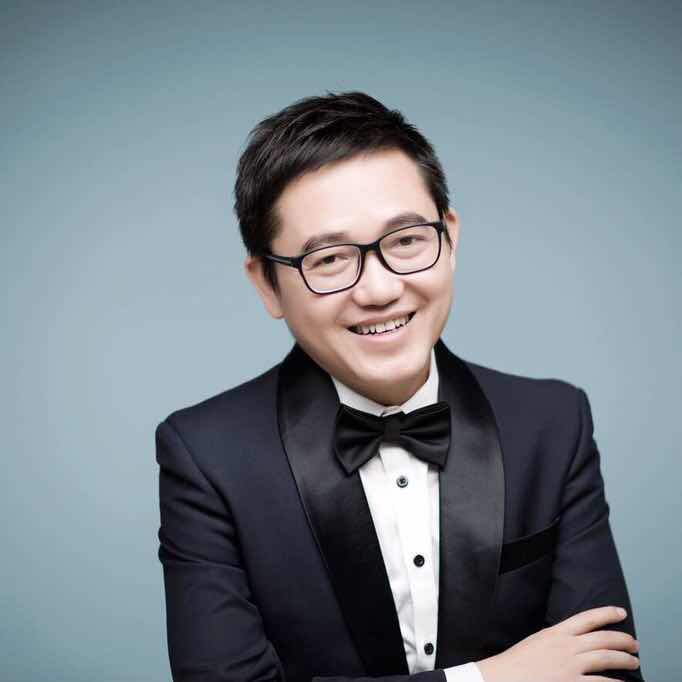 He has served as a special guest of the first financial, CCTV2, Hubei Satellite TV and many other media. Previous posts: Haitong Securities, Everbright Securities Investment Analyst Current: Tianxiang Investment, head of investment research center Current: Judge of the "Golden Bull Award" of the CSI Public (Private) Fund Current: 21st Century "Win Fund" judges Current: Sina Finance, the title of the Oriental Fortune Masters Present: Visiting Professor, Graduate School of Business, Beijing Language and Culture University 17 years of securities industry experience, analyst of any line of securities business department, researcher of securities research institute, director of investment research. He is good at macro and fund research. He has experienced two rounds of bull-bear conversion since he was employed, and he is a real-time warfare in the secondary market of securities. Since I was engaged in fund research, I have visited all fund companies and interviewed hundreds of fund managers. Establish fund pools and fund portfolios for a number of bank retail departments, and train first-line wealth managers for a number of banks.